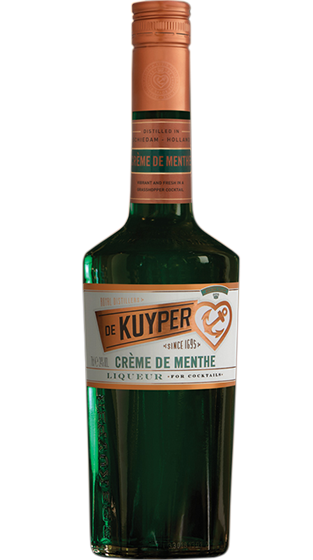 Tasting Note: Mint leaves are used to obtain a smooth liqueur with a cool refreshing taste. Green. Also available in white.